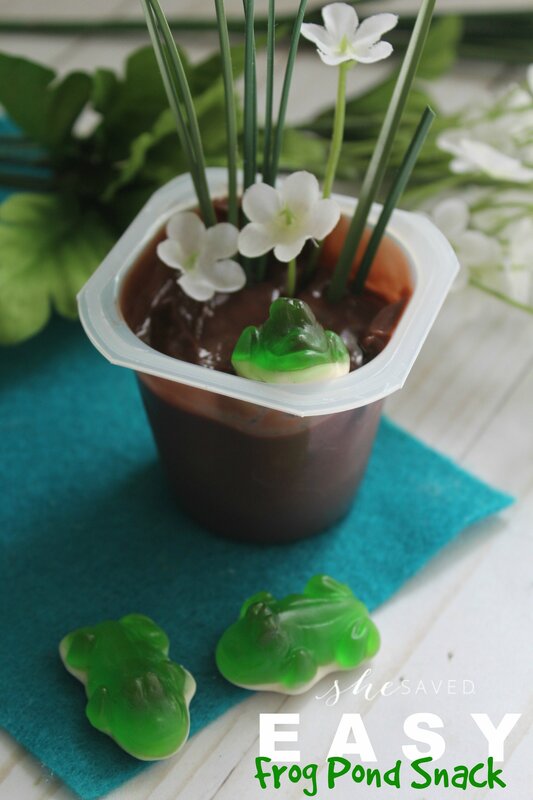 This easy Frog Pond Snack is about as simple as they come. 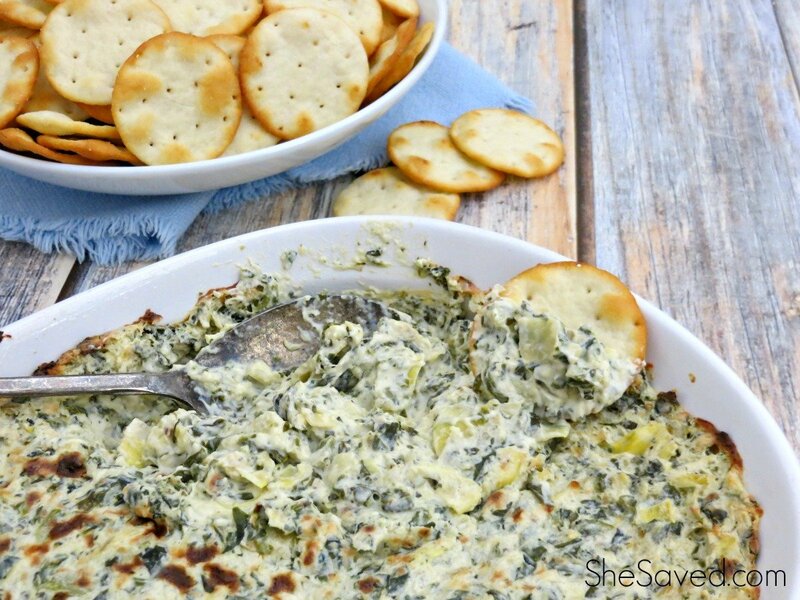 Perfect for preschool snack time and the kids will love it. 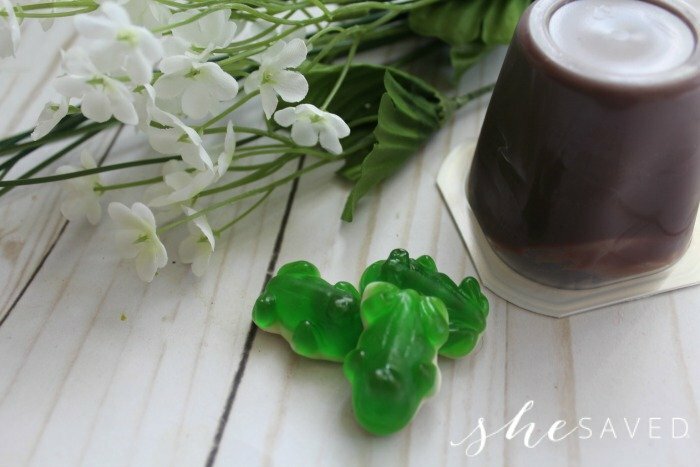 You can even include this snack as part of an educational project by pairing it with a counting game (count the frogs!) or frog lesson plans or story time. Sometimes it’s less about the complexity of the snack or project and more about the fun that comes out of it and I think we tend to complicate things these days. To little hands, those frogs in the pond are adorable and bet hearing a story about frogs at the same time would really get those imaginations going! 1. Begin by making sure your flowers and grass sprigs are clean. Rinse and allow them to dry on a paper towel. 2. 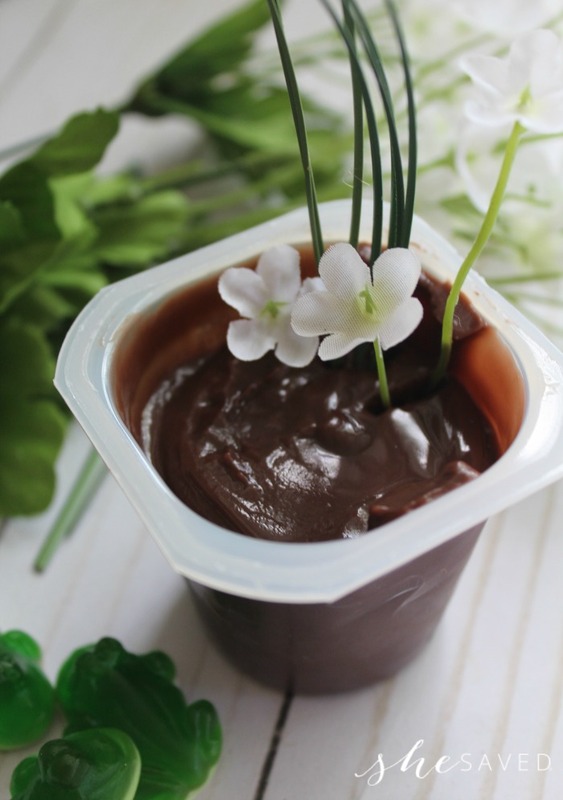 Open the chocolate pudding cup and wipe the sides and rim clean. 3. Assemble the silk plants in the cup. You can add a few flower picks as well as some reeds of silk grass. 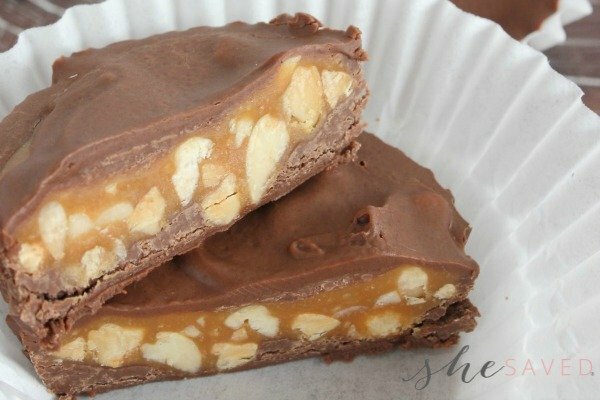 Simply poke them into the sides (not the center) of the cup. When we have them available, I love to use real plants (grass and flowers) but this works well too! 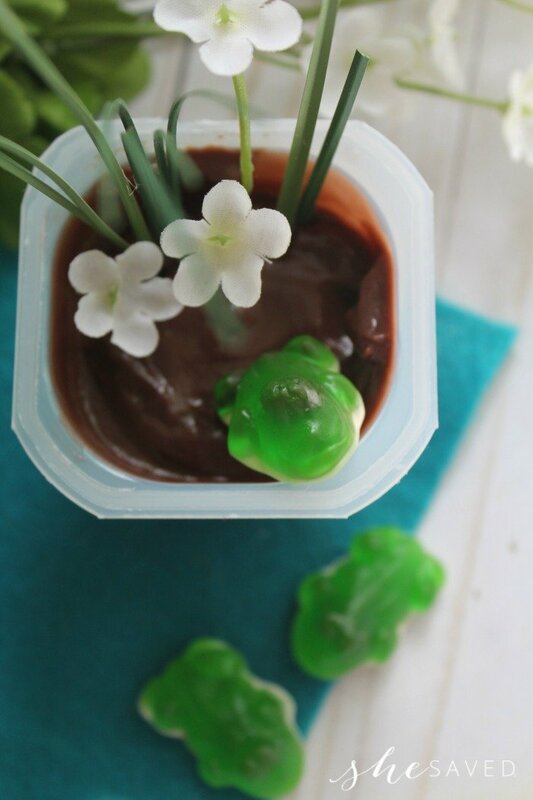 gummy frog is sticking its head out of the chocolate. Super easy and fun at the same time, and that’s a winning combo when it comes to little ones. Here are some book ideas in case you decide to read some stories during Frog Pond Snack time!